Telephone our main intake office at 1.888.228.1253 or email us at montenidoadmissions@montenido.com to set up a phone interview with one of our staff at a time that is convenient to you. The duration of the interview is approximately 30-40 minutes. We will ask you questions about yourself, your problems and your goals. You may ask any questions that you have about our various programs at that time. After the intake interview, we will send you a packet of information including forms that need to be filled out and returned to us. One of these is a deposit form to ensure your spot at the program. You will need to see your doctor in order to get medical clearance before coming to one of our programs. If you are on a waitlist for a Monte Nido program, our staff will stay in contact with you and the professionals you are working with on an outpatient basis. You may call us for updates on your admission or if you have any additional questions. When your admission date is determined, we will explain how to plan for the complete admission process. Learning to feed oneself and be at peace in one’s body is difficult. At Monte Nido you don’t have to be ready to give up your eating disorder. We are here to show you how and help you decide. Eating and exercise disorders are not only about food and weight but about a disordered self looking for acceptance and approval, and finding it, however temporarily, through the pursuit of thinness, fitness or the comfort of food. Eating and exercise disorder symptoms are the voice through which the body expresses unmet needs, conflicts, and pain. 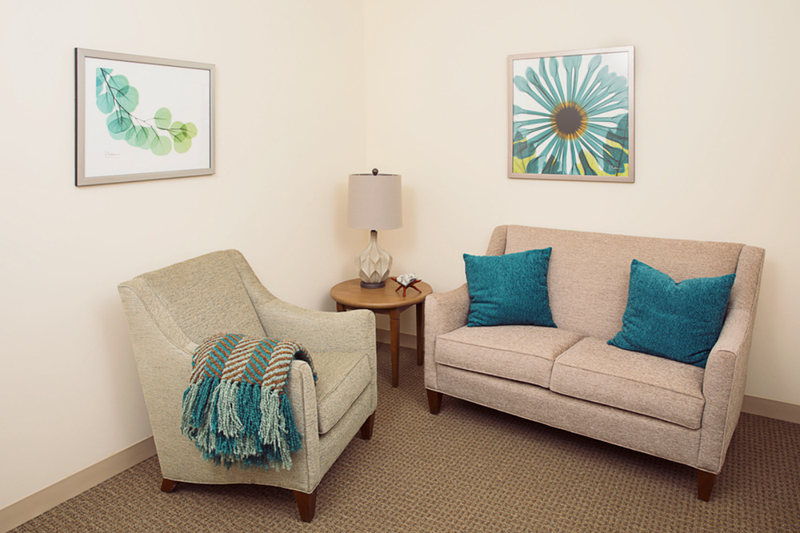 Our eating disorder treatment philosophy is that you can be “recovered” where the goal is not only the absence of symptoms, but the resolution of whatever problems or needs your eating disorder behaviors are trying to express. We are confident that our empathetic and individualized approach is combined with the best professional help available to help you accomplish that goal. We know it is difficult to chose a treatment program from a website. We are happy to arrange for you to talk with former clients, family members and professionals who refer to our programs. They can answer other questions you have and may be able to help you make a decision. We are confident that you will find Monte Nido provides all the components necessary not only for recovery from an eating disorder but for creating a fulfilling life. We have been evaluating the short- and long-term benefits of our services for some years now and have published the only peer-reviewed decade-long post-graduate outcome study on residential eating disorder clients. Click here to see the results.